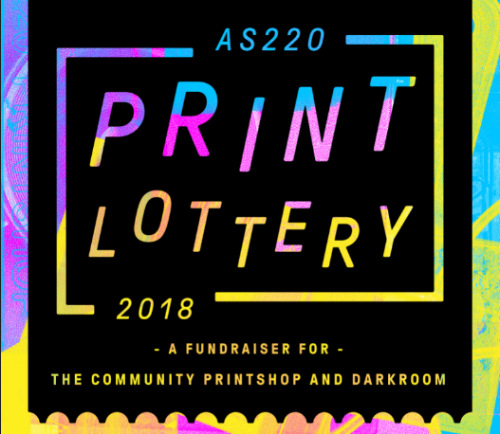 Description: Join the AS220 Community Printshop and the Paul Krot Community Darkroom in auctioning 100 prints for $100. Headmaster artists Aaron Peterman and Walker Mettling will have prints available during the lottery. All funds raised from the lottery will be donated to keeping these two community spaces open and accessible to local Providence artists.